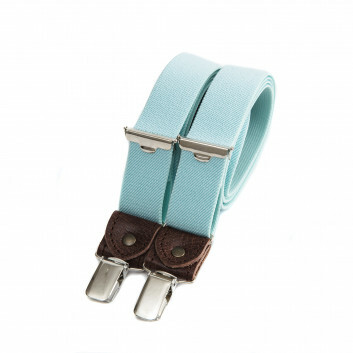 These new pastel-shade Bertelles braces/suspenders have arrived just in time for summer. They’re identical to our teal skinny braces/suspenders, except for the added leather details at the ends of the three straps. 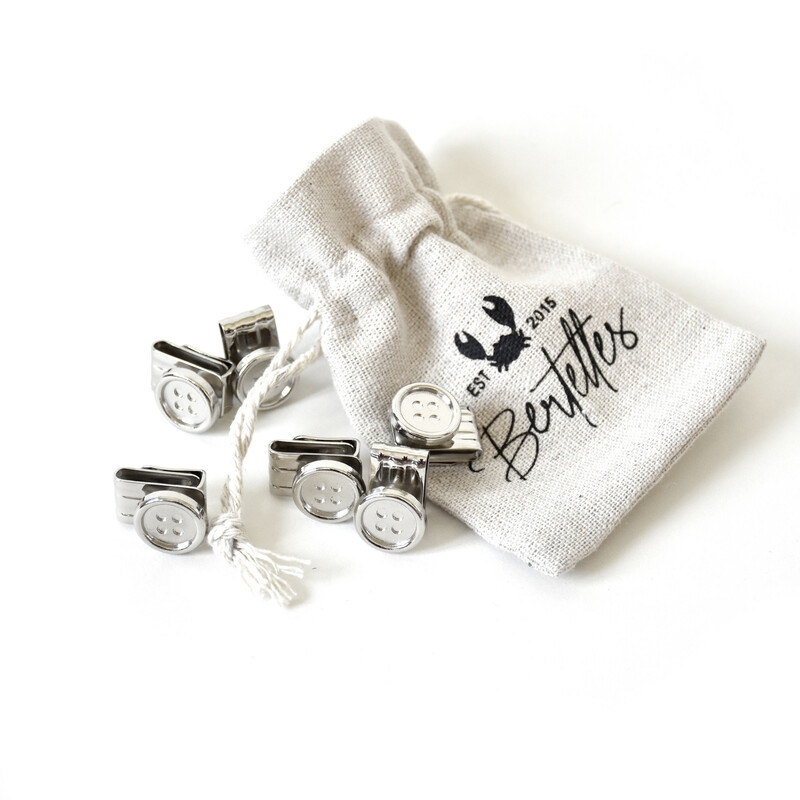 Because here at Bertelles, we pay attention to the little details that add that all-important finishing touch to your outfit. 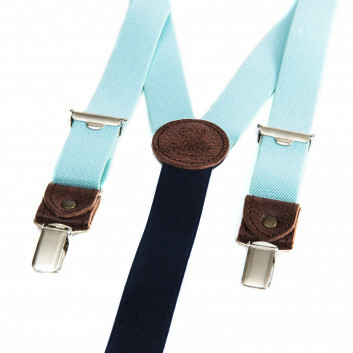 These truly individual braces/suspenders aren’t short on quality either, since they’re handmade locally at a workshop right here in Belgium.